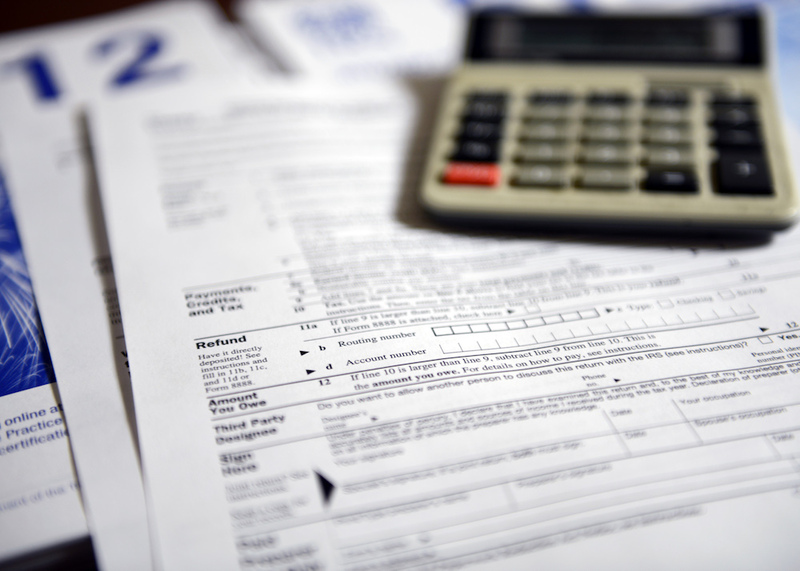 Many of us dread Tax Day on April 15th—boat owners included. Here's everything you need to know when it comes to learning how to deal with boat taxes. 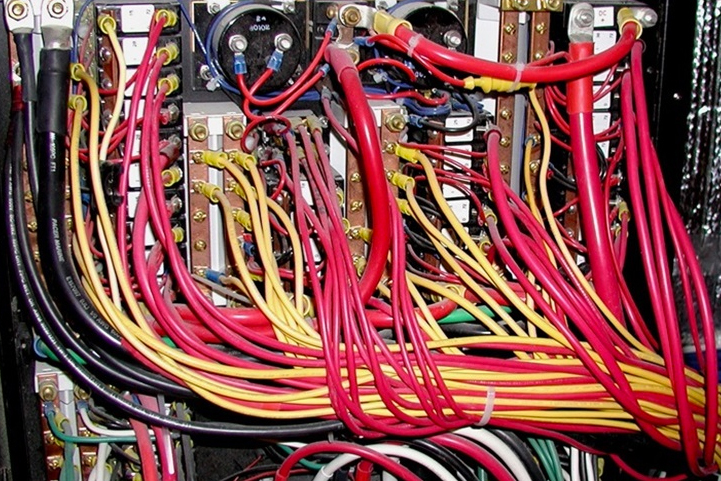 It’s almost April 15, and the taxman cometh. The good news? Many boat taxes help to pay for things that boaters want, like facilities, on-the-water services and waterway upkeep. The bad news? We have to pay the taxes. While there is no federal tax imposed on a boat purchase, there are state and local taxes of varieties as plentiful as the perennials popping up in spring gardens. You need to check with your own state offices—both where you buy the boat, and where you keep it and cruise it—to determine what you might owe, but overall, you’ll encounter three kinds of basic taxes, no matter what type of boat you buy. Ready to file your taxes by April 15th? Don't forget to include your boat. 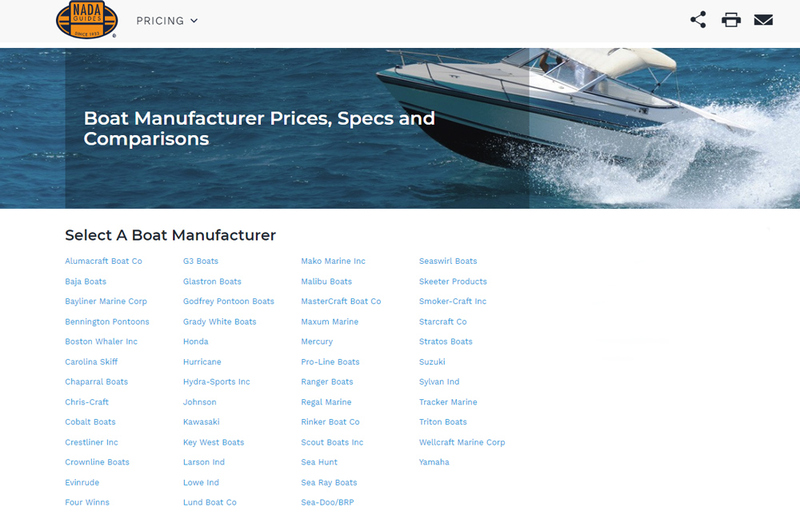 First, there’s the sales tax, which you likely will have to pay when you buy the boat. This sales-tax rate varies from state to state, and the swings can be big. 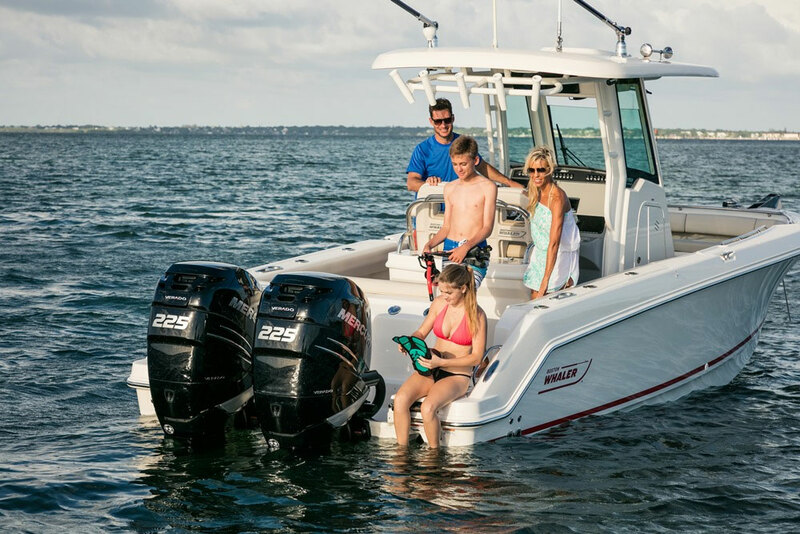 Delaware and Rhode Island do not require a sales tax at all, and in some states, sales tax is only applied up to a certain amount of the boat’s purchase price. New Yorkers, for instance, pay sales tax on only the first $230,000 of a purchase price—or 8.25 percent, in most counties. When it comes to flat rates, the North Carolina sales tax on boats is 3 percent, and in New Jersey it’s 3.3125 percent, but in Florida it’s 6 percent, and in Texas it’s 6.25 percent. And on top of those rates, your municipality or county may tack on another percent or two in local sales tax, too. 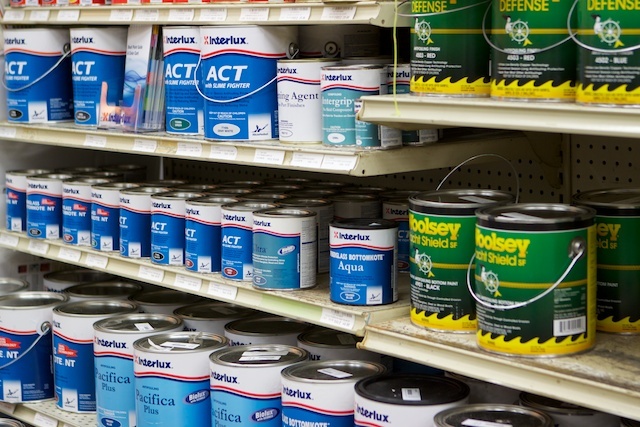 You shouldn’t have to pay sales tax in more than one state. If you buy a boat in State A and then keep it and cruise it in State B, then you should only have to pay sales tax in State A. But if you don’t pay a sales tax in State A, then you would likely have to pay a use tax in State B, where you are using the boat. In those cases, it can pay to look at which neighboring states offer you a better deal. For instance, the sales tax on boats in Pennsylvania is 6 percent, but the use tax on boats in neighboring Ohio is 5.75 percent. So, if you buy a boat in Pennsylvania but can avoid its sales tax while paying Ohio’s use tax instead, you save some cash. And no matter what happens regarding sales and use taxes, once you own the boat, you will likely have to pay personal property tax each year—just as you would for any movable asset, such as an RV or a plane. But again, geography can make a difference, and it can pay to look around. Some locations have laws that are intended to encourage boat ownership and use by eliminating personal property tax. In Virginia Beach, Va., for instance, Marina Shores Marina lets patrons know that the personal property tax drops to zero for anyone who keeps a boat in that city for six months plus one day per tax year. 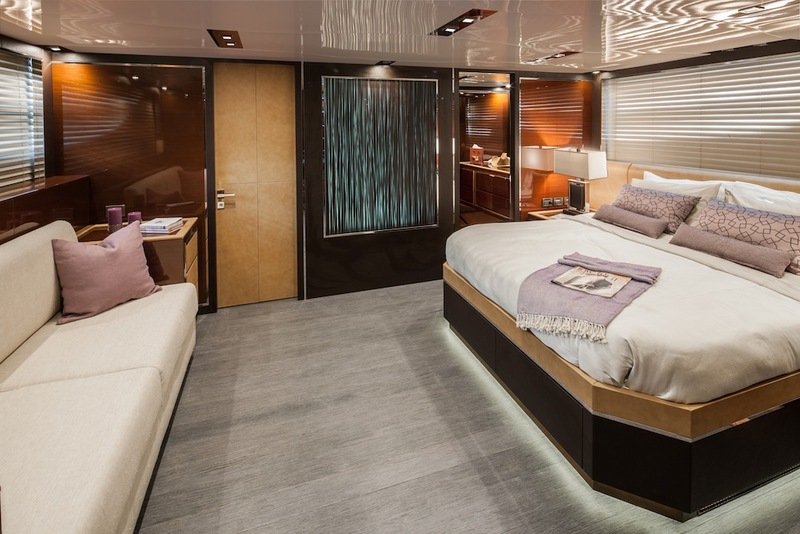 With these kind of luxury accommodations onboard, it's no wonder why many decide to deduct their boat (or yacht) as a second home mortgage interest. 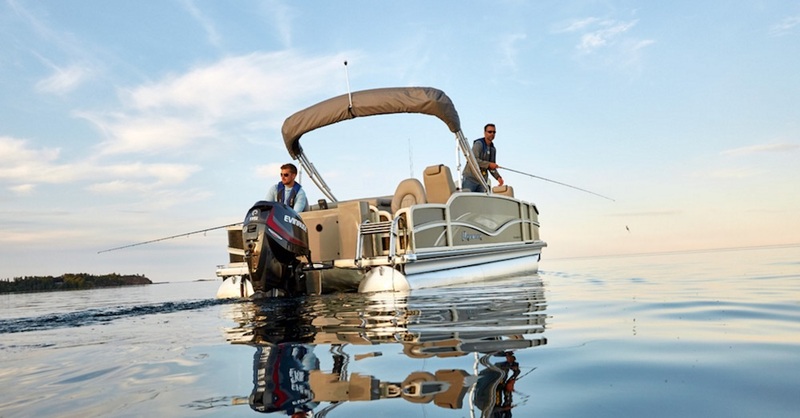 Once you own a boat, you’ll be looking for deductions that you can take next April 15. 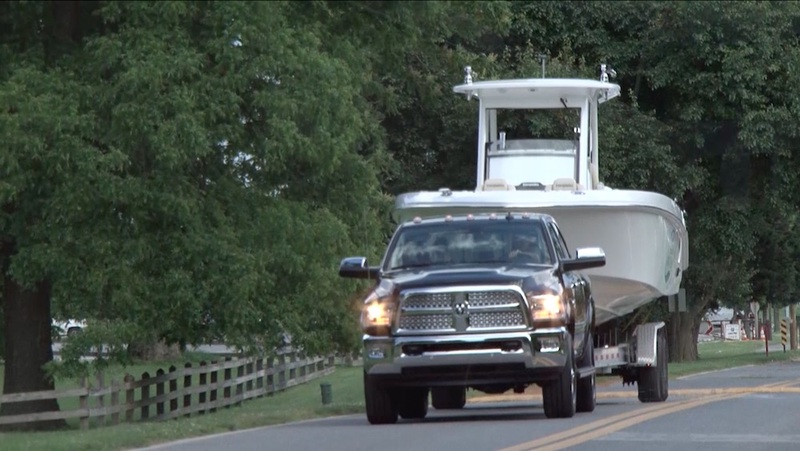 There was a big tax scare among boaters in late 2017, when a provision was floated in federal legislation that would have eliminated the most popular deduction that many boaters apply to their annual tax bills: the ability to deduct mortgage interest on second homes, which also applies to many boats. Thankfully for boaters, that provision didn’t make it into the tax bill that President Trump signed into law in December 2017. However, the new law does cap the second-home mortgage interest deduction at $750,000, down from $1 million. Boaters whose boat can reasonably be considered a second home can still deduct mortgage interest. The key is that the boat must be “reasonably considered” a second home. If you try to deduct mortgage interest on a 15-foot ski boat, the Internal Revenue Service is going to come after you. But a cabin cruiser with two staterooms and a shared head? The odds are that you’ll be in the clear for a second-home mortgage interest deduction on that type of boat. A little fishing, a little drinking, a little office talk... Sure, write that off has an eligible business entertainment deduction. Most people who run their own businesses take deductions for business entertainment and expenses. Those deductions can be wide-ranging, including everything from taking a client out for a meal to sending a client flowers upon the death of a coworker. Boat owners who entertain clients or potential customers aboard are eligible for business entertainment deductions. In such cases, the IRS will want to see not only itemized receipts for any money that you spent, but also proof that you had a reasonable expectation of gaining work, income or some other benefit by taking the person or group of people out for a day or longer on your boat. And yes, you have to talk about business while you’re out there, but you can talk about fishing too—and you can deduct the costs of any fishing permits needed. As you might imagine, people tend to stretch the truth when claiming this type of deduction, so be prepared to defend any such deduction that you itemize. These days it's easy to find all the comforts of home right onboard your beloved vessel—so why not use it as your primary residence? 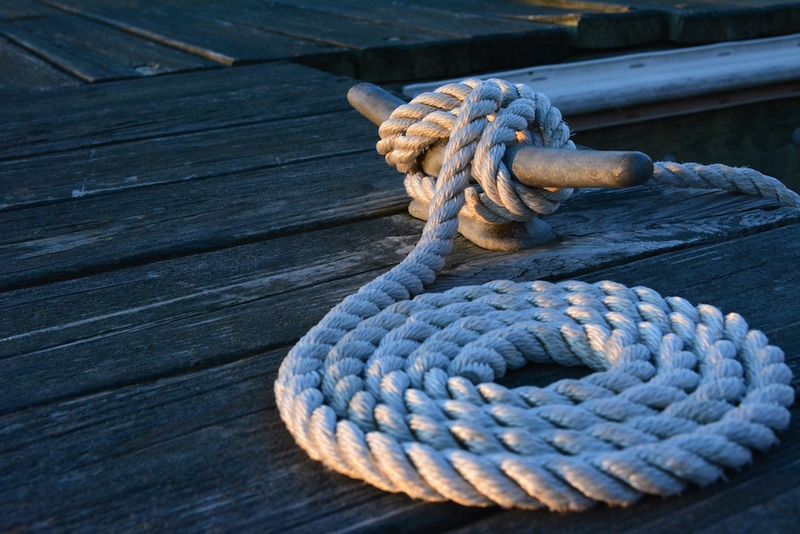 Boaters who actually live aboard can claim their boat as a primary residence, and receive all the tax benefits that come along with that designation, just as with a house on land. 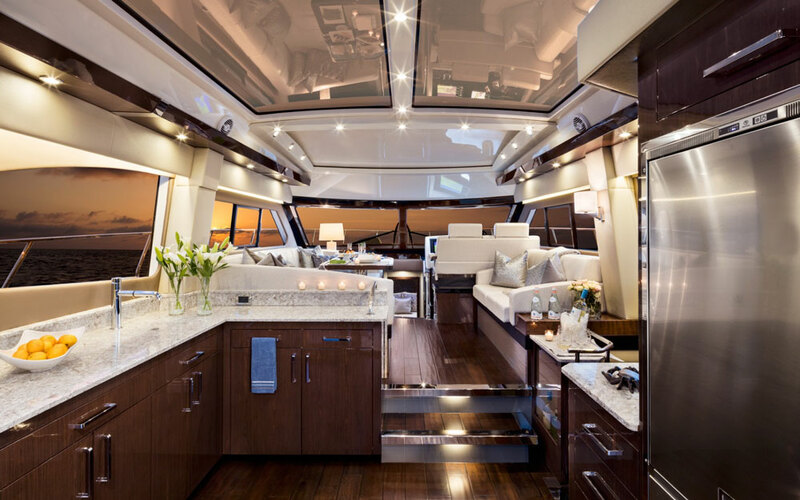 The primary questions that the IRS will ask are whether the boat is a suitable home—does it have bedrooms, a kitchen and a bathroom—and whether you’re actually living there, as opposed to just cruising aboard on weekends. 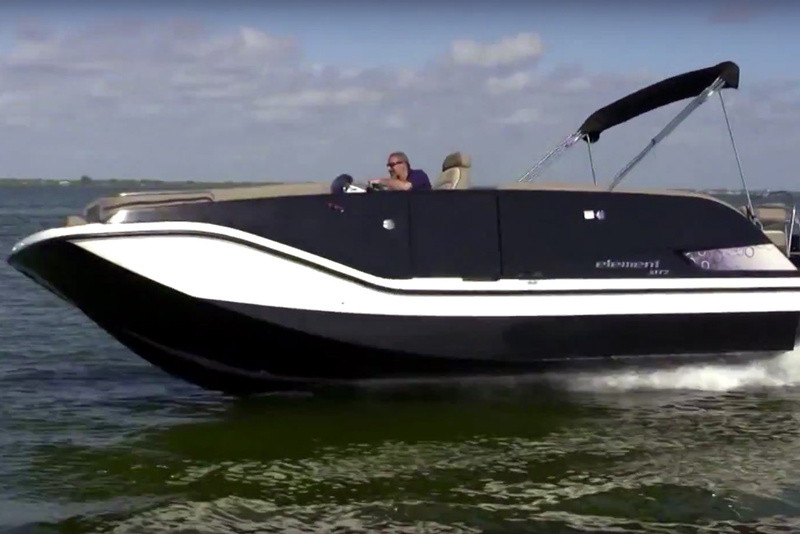 Ways to ensure that your boat is considered your primary home include having your snail mail delivered there, using your boat as the address on your driver’s license and voter registration card, and having your tax returns mailed there. And if you are one of the lucky boaters in the world who, someday down the line, manages to sell your boat at a profit, then having it registered as your primary residence could qualify you for capital-gains exclusions—a potentially huge tax savings. For more information on the financials that come along with boat ownership and boat buying, be sure to read Boat Insurance 101 and Boat Loan Basics.